Verena von Pfetten is the cofounder of “Gossamer,” a lifestyle publication for the modern cannabis consumer. 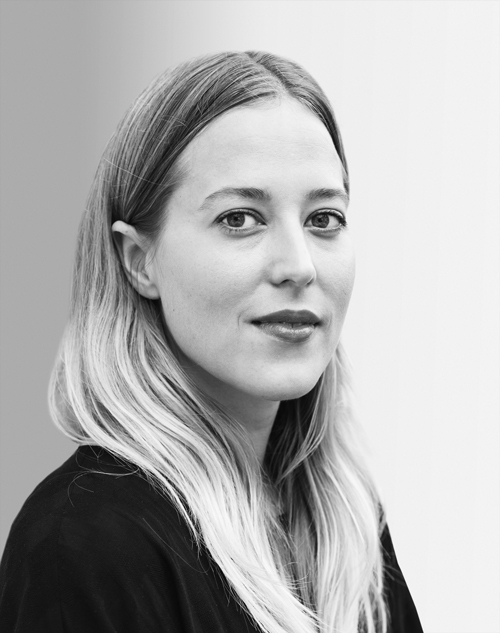 She has more than a decade’s worth of experience in editorial direction and brand consulting, and has worked with clients such as Instagram, Condé Nast, Asos, Coveteur, Glossier, Spring, and Man Repeller. “Bustle” recently named her one of its Rule Breakers, and “Town & Country” included her as one of 50 Modern Swans for her work in the cannabis space.